After magnificent launching of Vivo V9,company silently launched midrange smartphone Y71 in India.As it is leaked early,whole features became true when it gone offivial.As a midrangenphone,it may competite with Redmi Note 5 and Oppo A71. 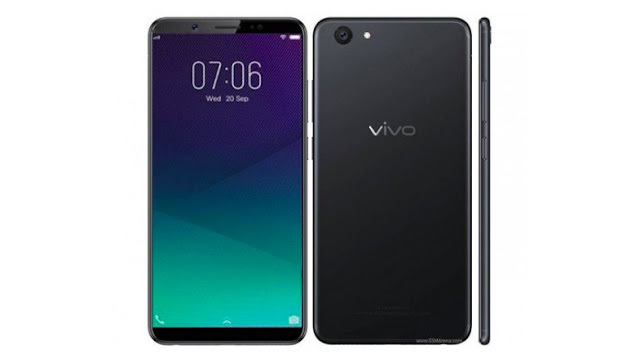 The Y71 packs in 5.99 inch display with 1440×720 pixel resoulution with 18:9 aspect ratio.The handset is equipped with 13MP rear camera with flash and 5MP selfie camera.It powered by Snapdragon 450 processor which is mated with 3GB RAM 16GB internal storage.The phone is pre installed with Android 8 Oreo and is fueled with 3360 mah battery. The handset features minimal bezels on both sides and packs in unibody design.It has connectivity options like 4G LTE,GPS,Wifi,hotspot,Bluetooth and micro USB.The phone has been priced at INR 10,999.